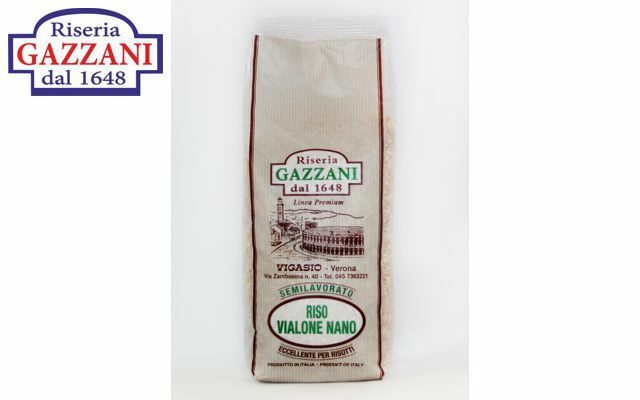 Riseria Gazzani - Artisanal processing of Carnaroli rice and Vialone Nano rice since 1948.. Discover all our products! 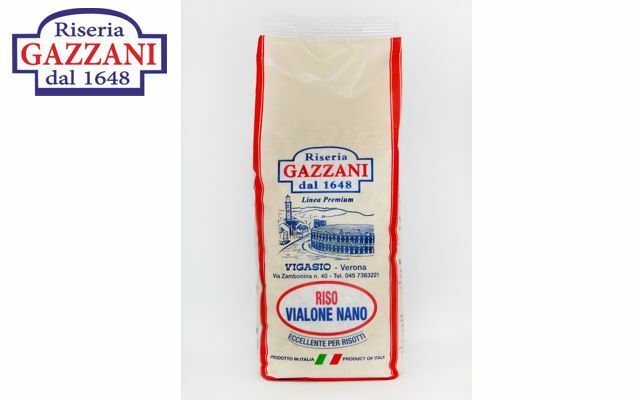 Riseria Gazzani of Vigasio, in the province of Verona, works in the processing and sale of high quality rice, handcrafted according to centuries-old tradition. 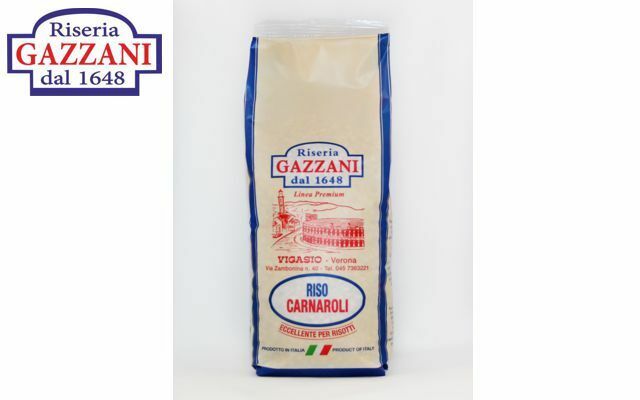 Riseria Gazzeria specializes in the processing of Carnaroli rice and Vialone Nano rice (also made using Pestelli), two high-quality varieties suitable for different preparations. 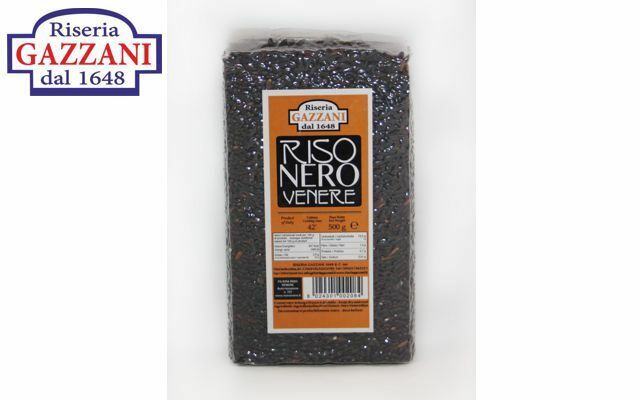 Carnaroli rice, in particular, is perfect for sophisticated risottos, thanks to its excellent cooking resistance and its ability to blend with the most diverse flavors, while Vialone Nano is ideally suited for well-grained risottos, paella and rice pilaf. 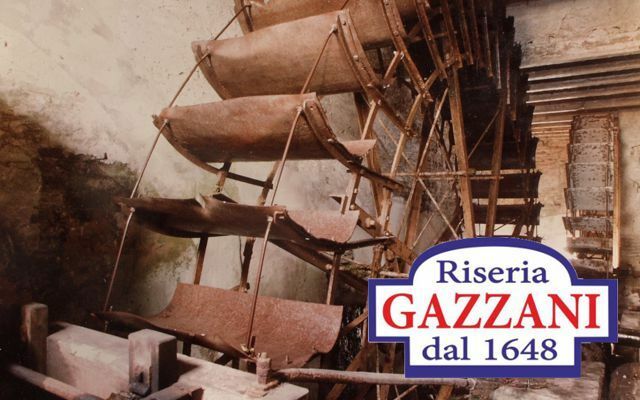 La Riseria Gazzani delivers its products to homes throughout all of Italy, including islands. We also organize guided tours to discover the ancient techniques of processing rice. 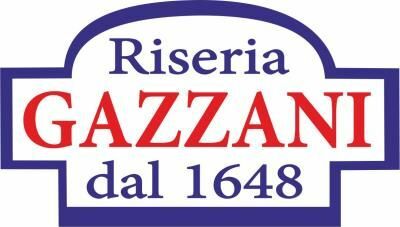 For additional information please contact us: info@riseriagazzani.it - Tel. 045.7363221. 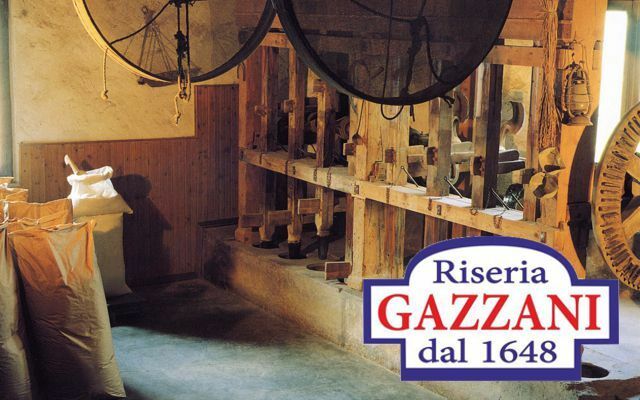 Or come and visit us, we are in Via Zambonina, 40 in Vigasio (Verona).